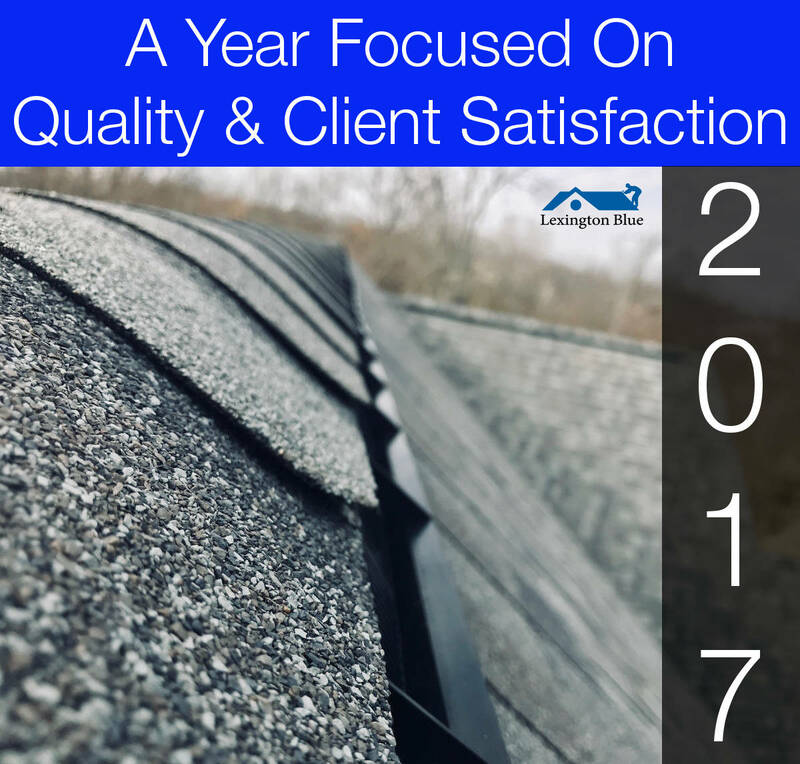 As each year ends, we take time to reflect and appreciate the opportunity our clients have given us to provide them with our services. 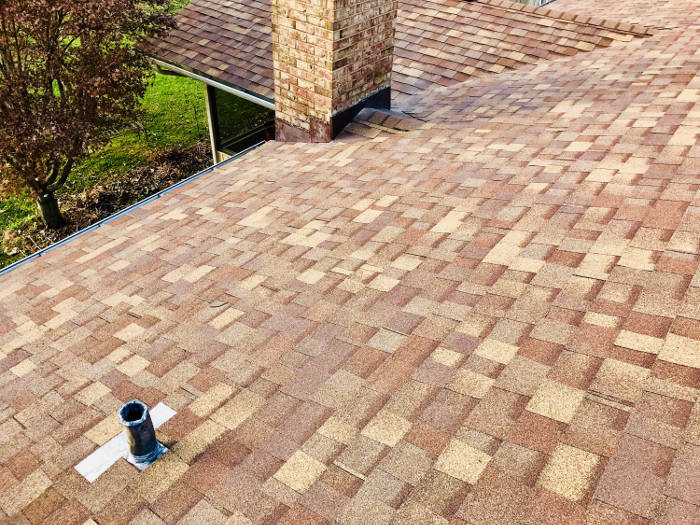 2017 was a year where our clients chose some of the best shingle brands and color selections. 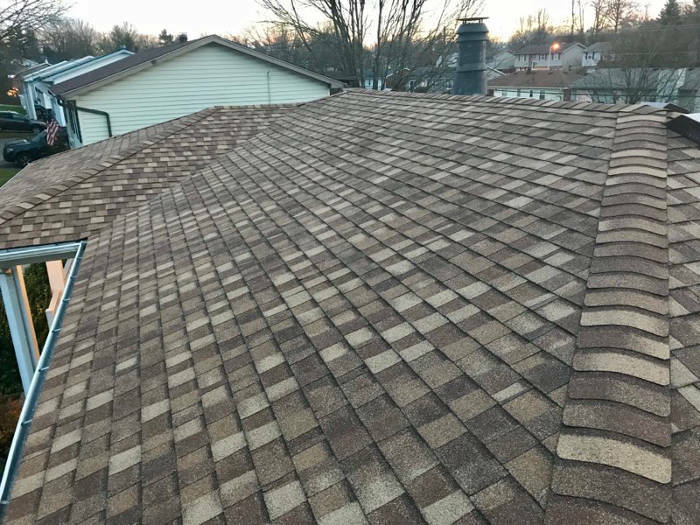 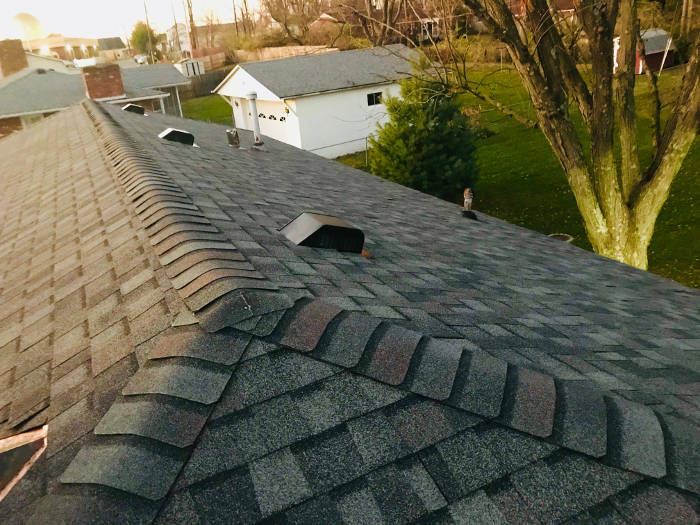 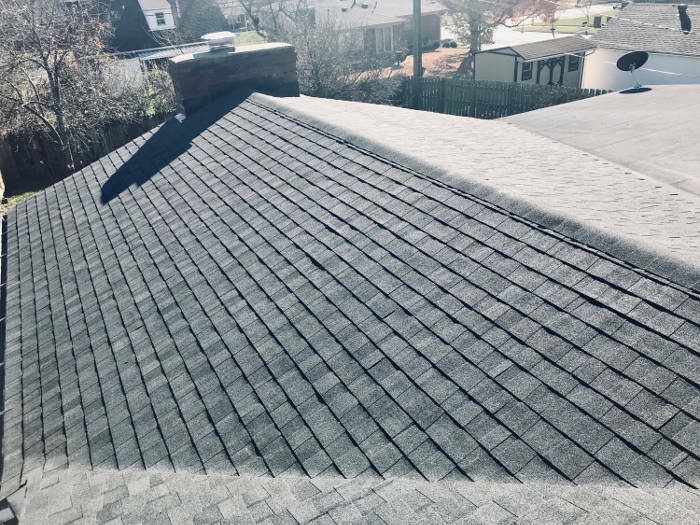 Here’s an overview on some of our completed roofing projects we performed in Lexington, KY for 2017. 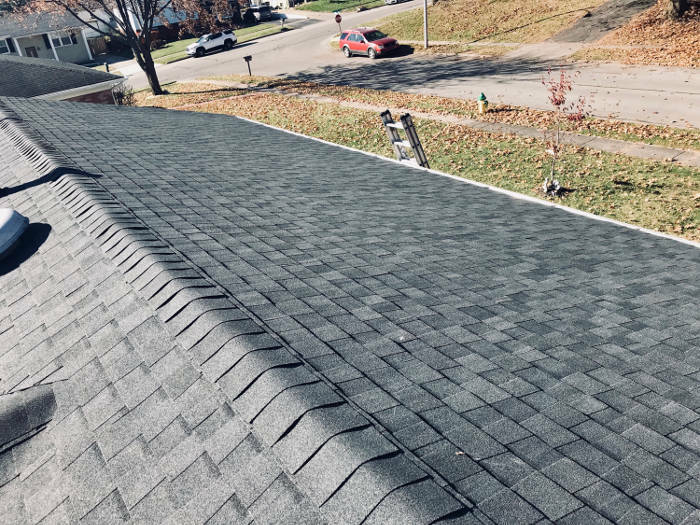 We’ve organized them by brand and color type. 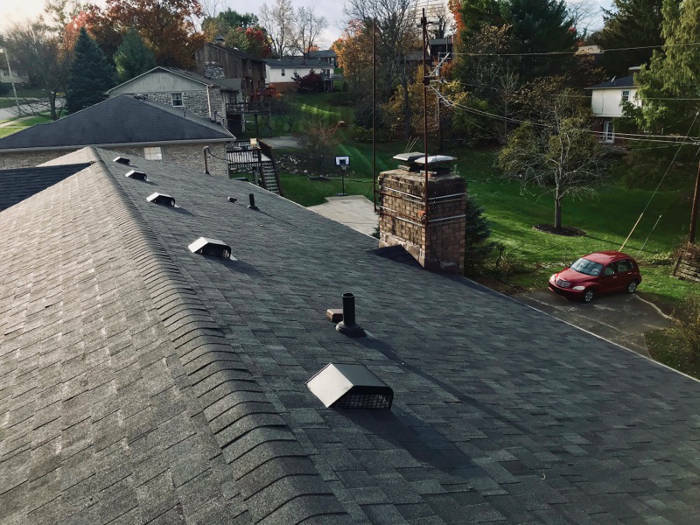 You can view our roofing portfolio for a more detailed look at each project. 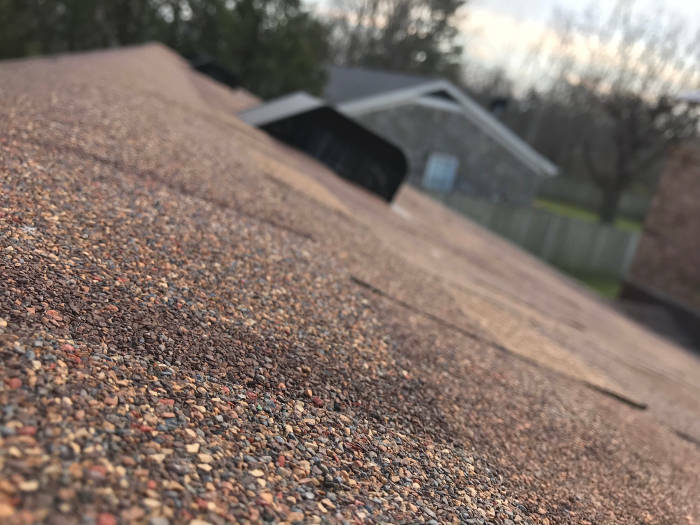 You can learn more about our status with Owens Corning here. 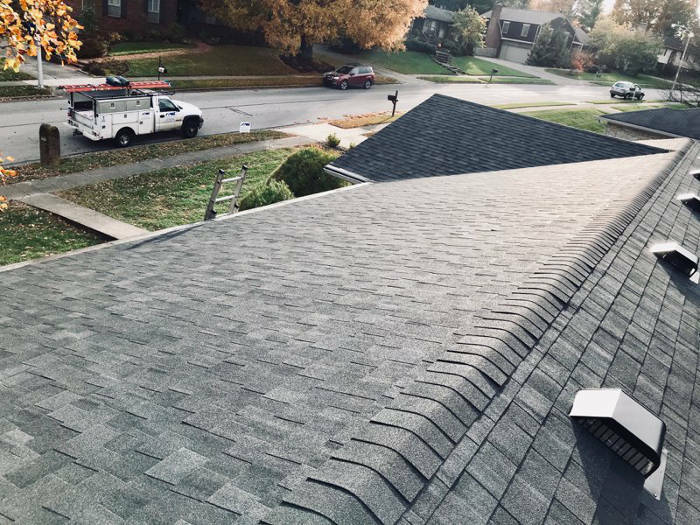 You can learn more about our status with CertainTeed here. 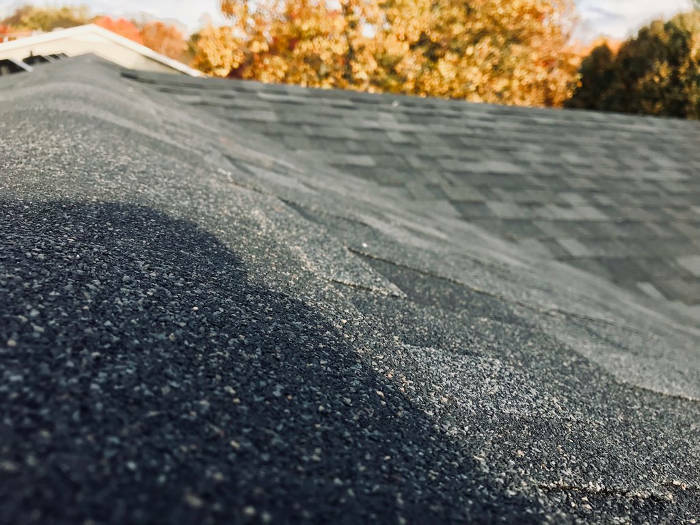 When it comes to deciding on a brand, we’ve got you covered. 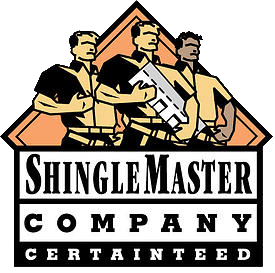 Our company has certified credentials with Owens Corning as well as CertainTeed. 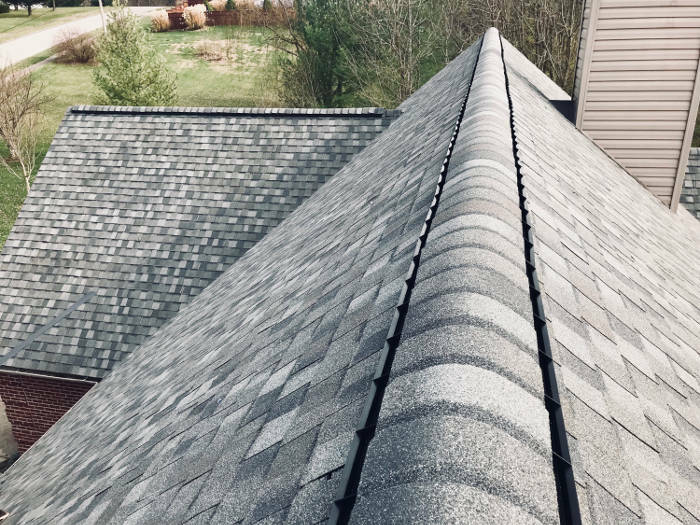 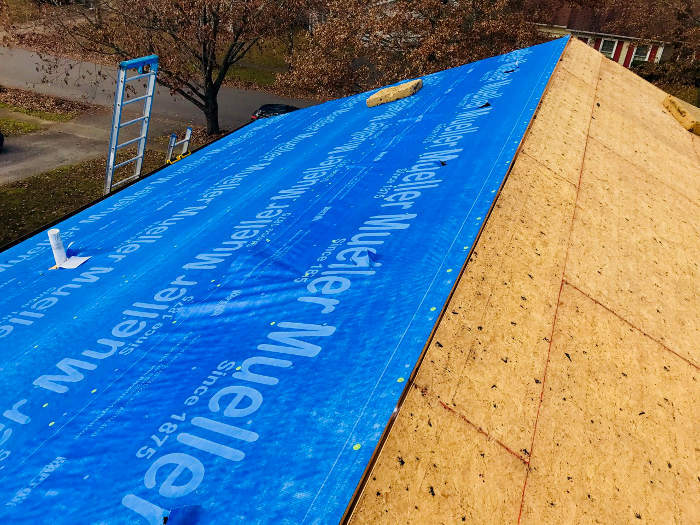 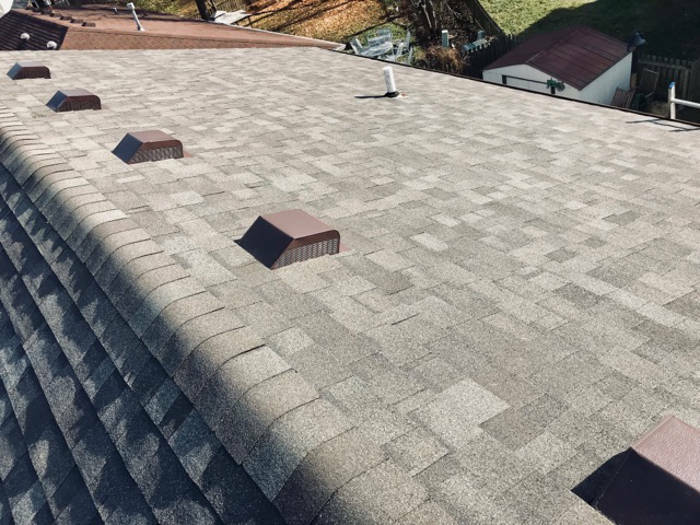 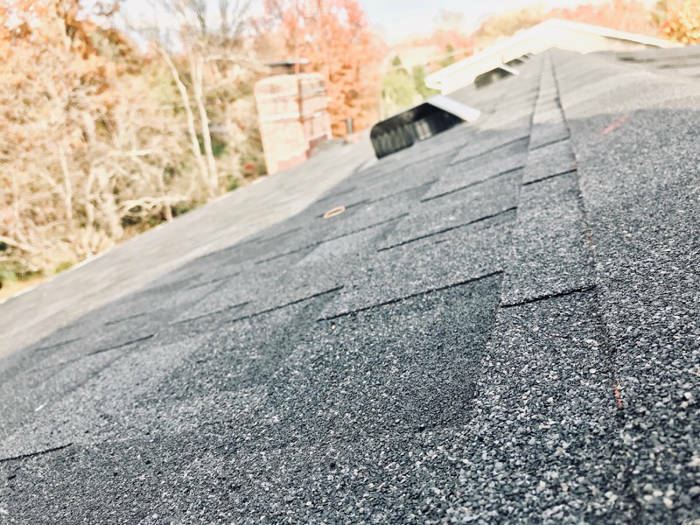 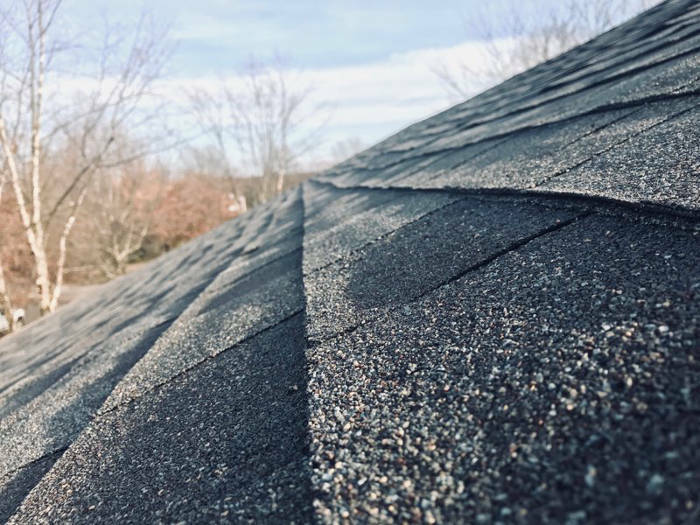 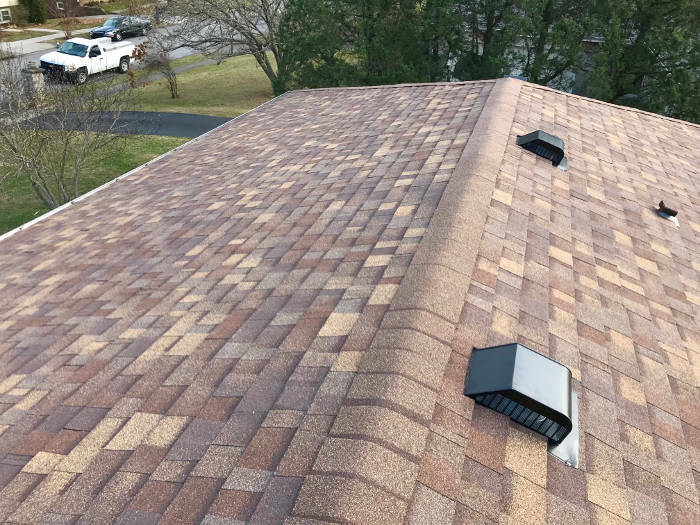 While the brand of choice is important, you’ll also want a roofer who places emphasis on quality and customer satisfaction. 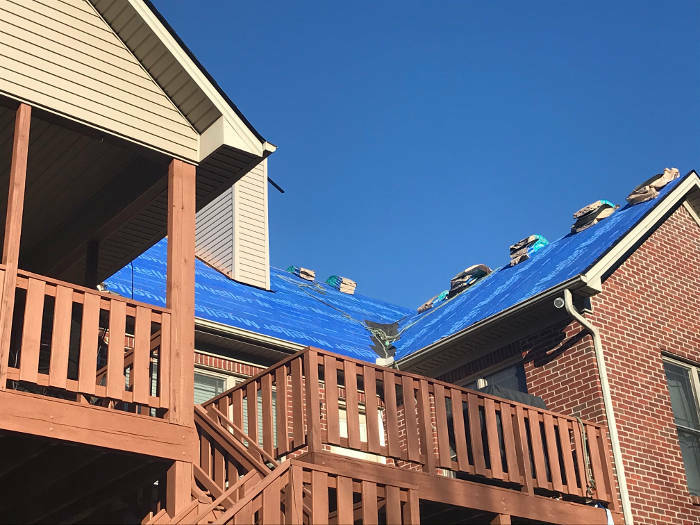 With Lexington Blue, you’ll get the best of both! 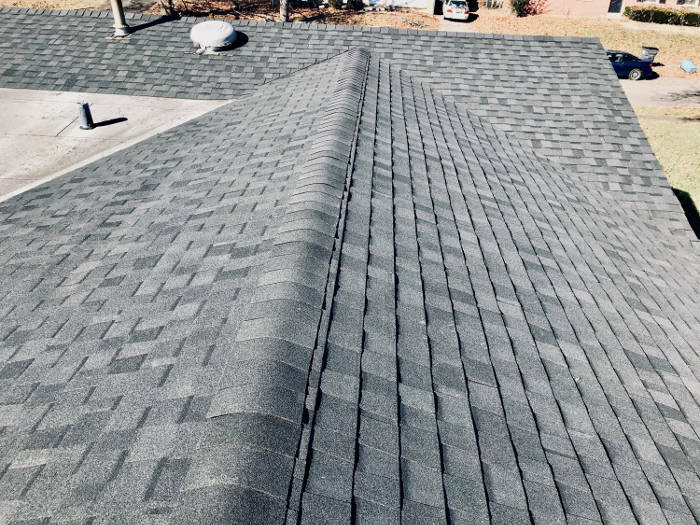 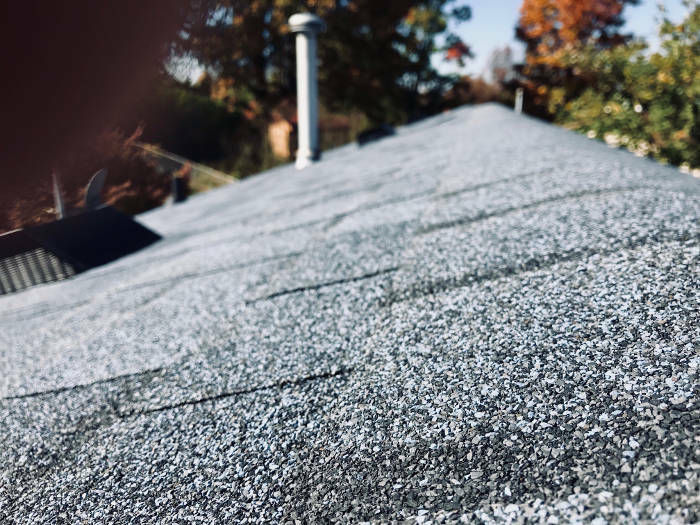 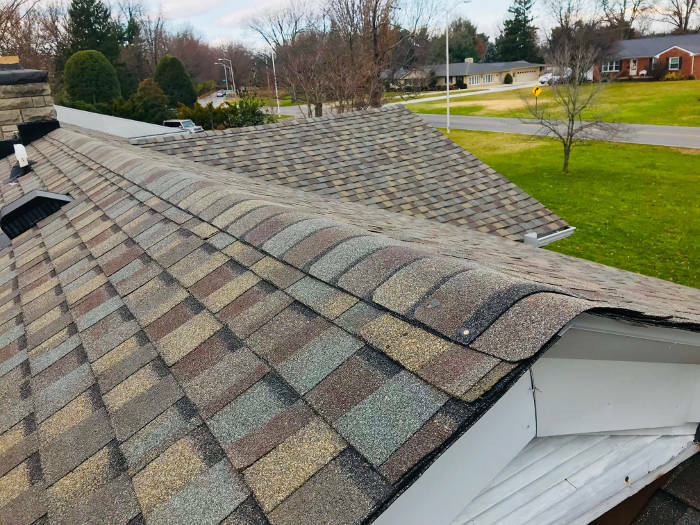 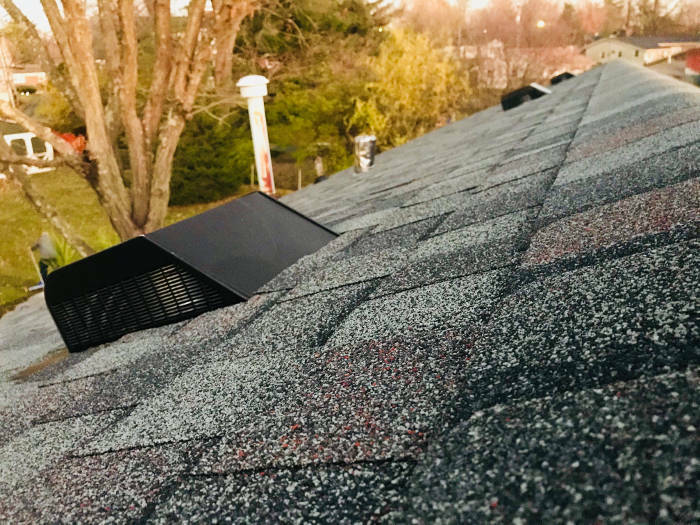 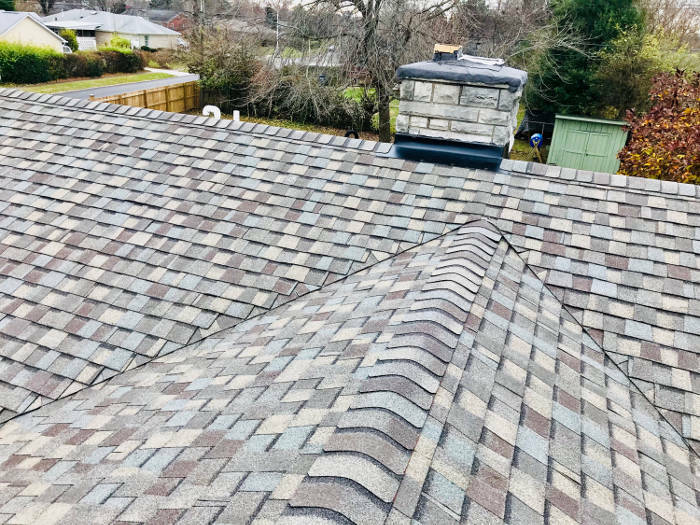 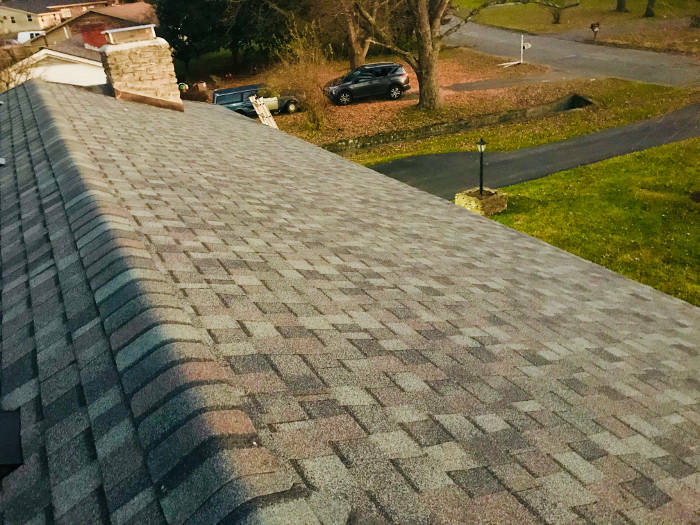 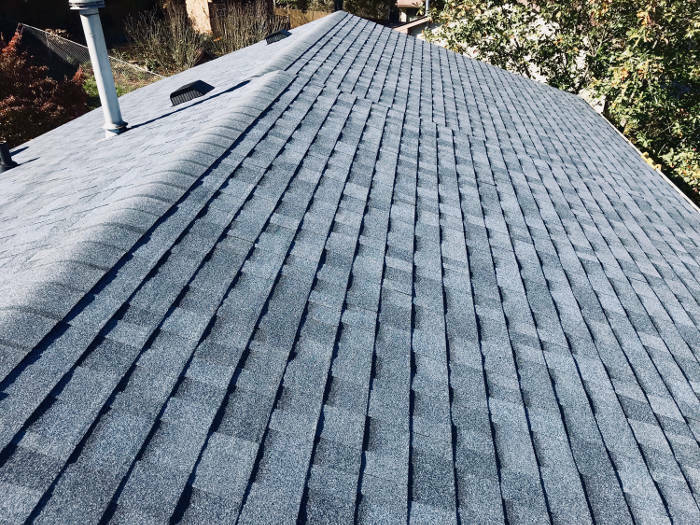 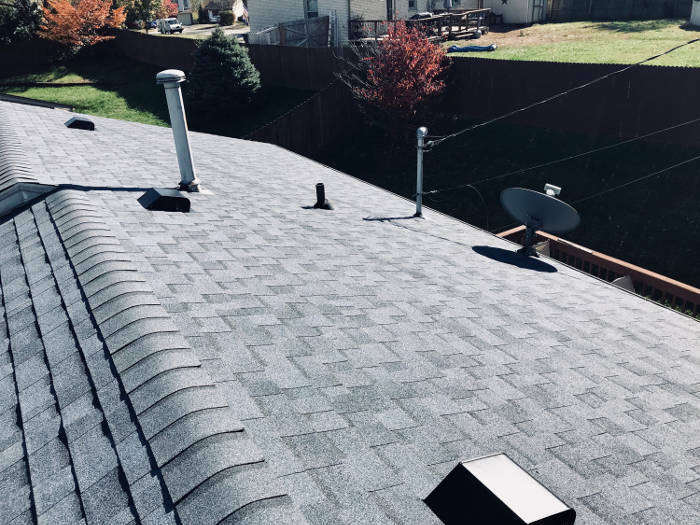 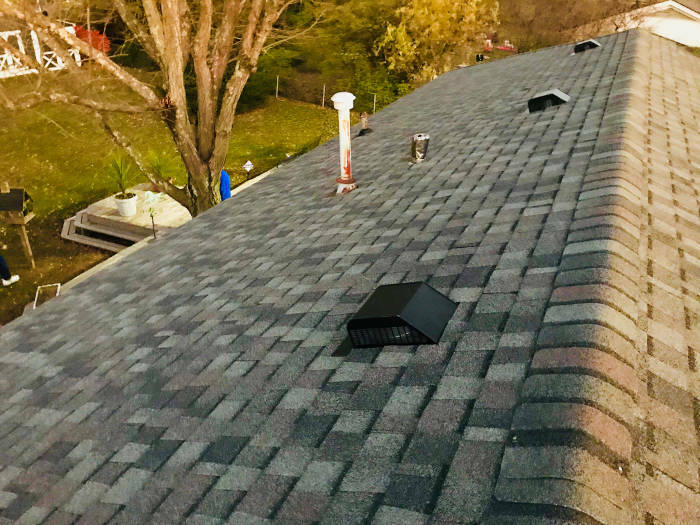 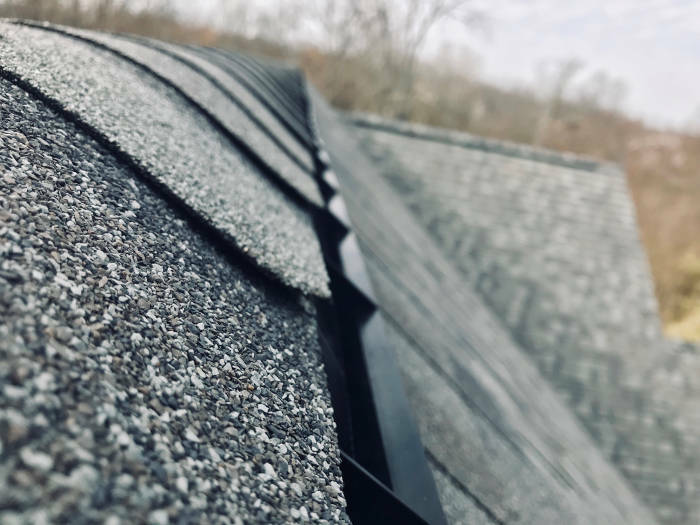 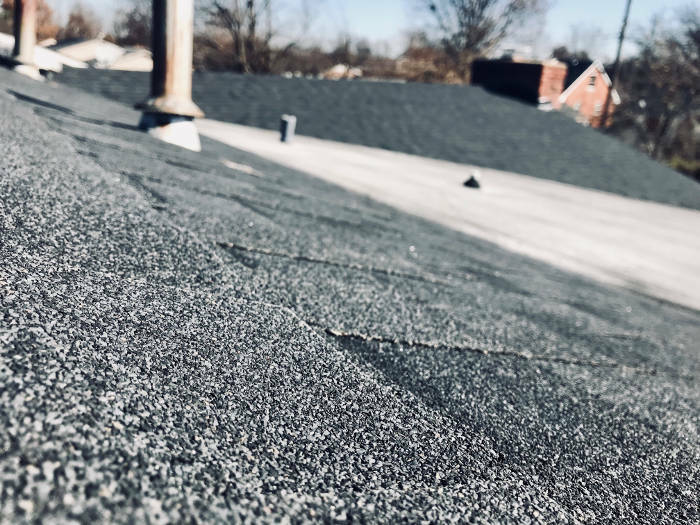 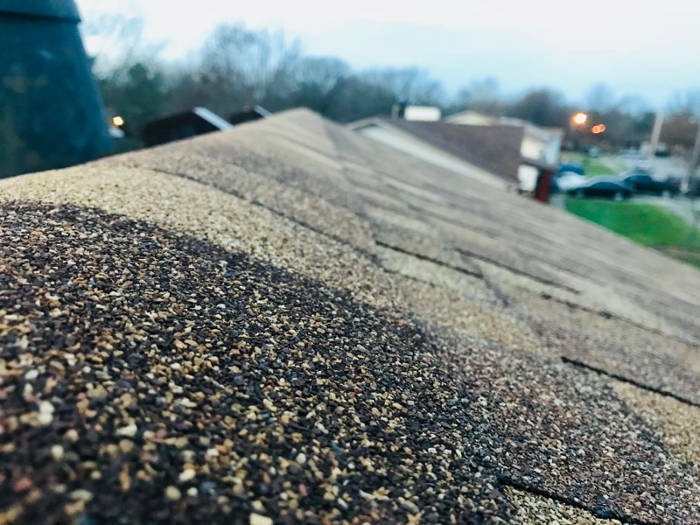 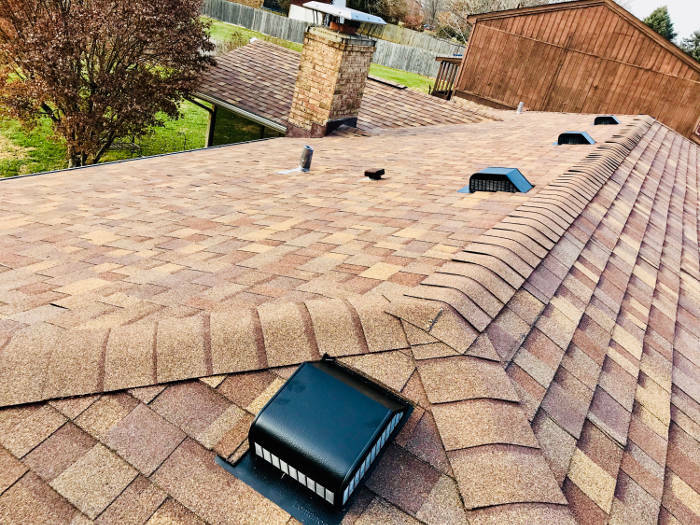 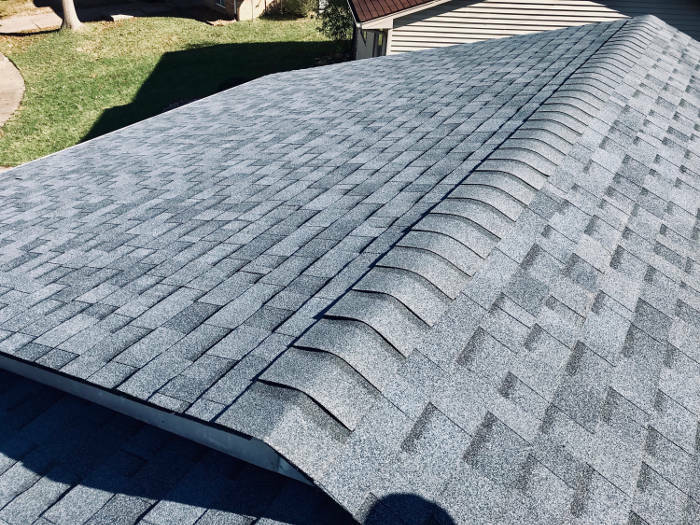 Whether you’re ready to replace your roof today or you want to discuss your options, you can expect Lexington Blue to provide a service that’s unmatched and worth investing in.